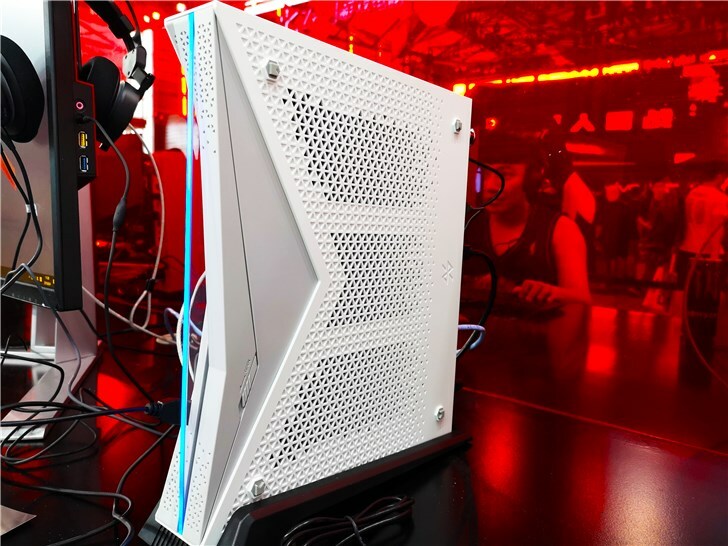 AMD has just revealed their new semi-custom SOC which packs Zen and Vega on a single package. 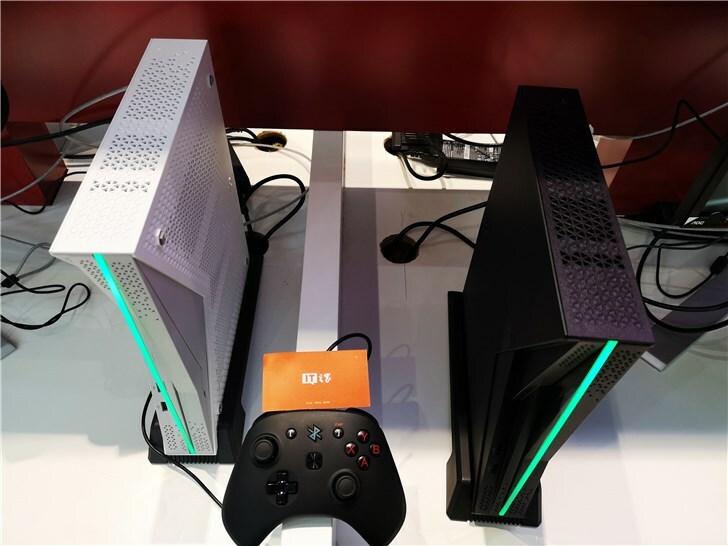 The new SOC is aimed at Chinese PCs and game consoles which were showcased at the China Joy event. 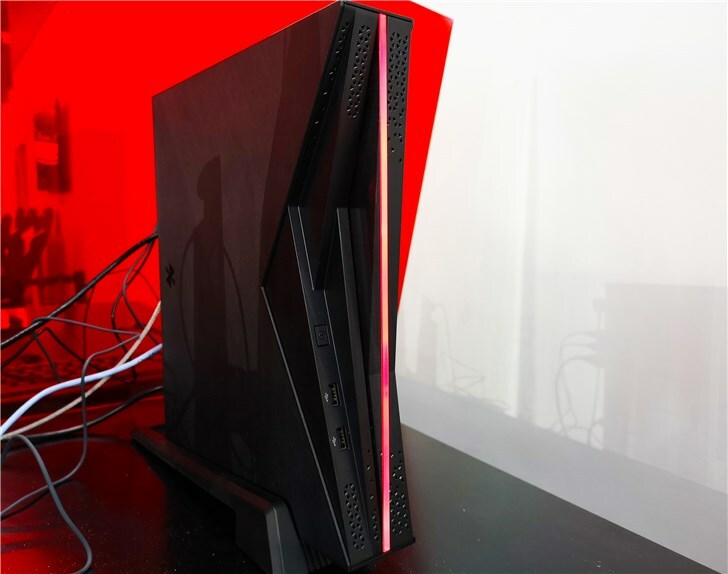 The new semi-custom SOC could be seen as Raven Ridge on steroids as it is essentially an uber packed design, powered by both Zen CPU and Vega GPU architectures. 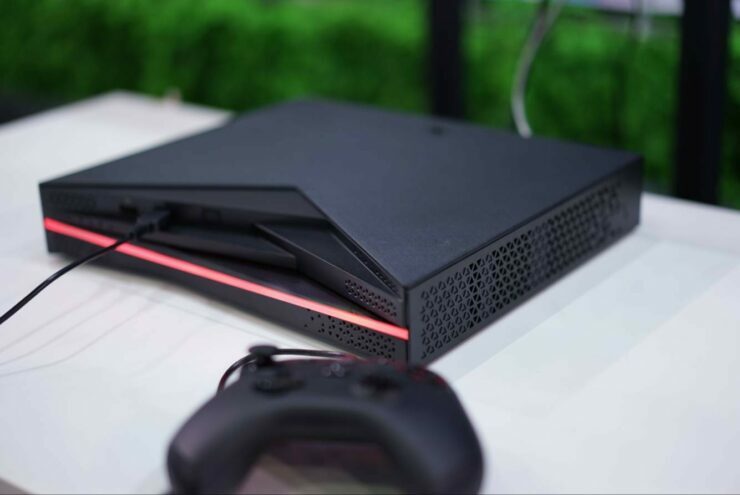 In terms of performance, we are expecting products based on this SOC to be faster than Xbox One and PS4 consoles while delivering optimized performance for Radeon graphics. 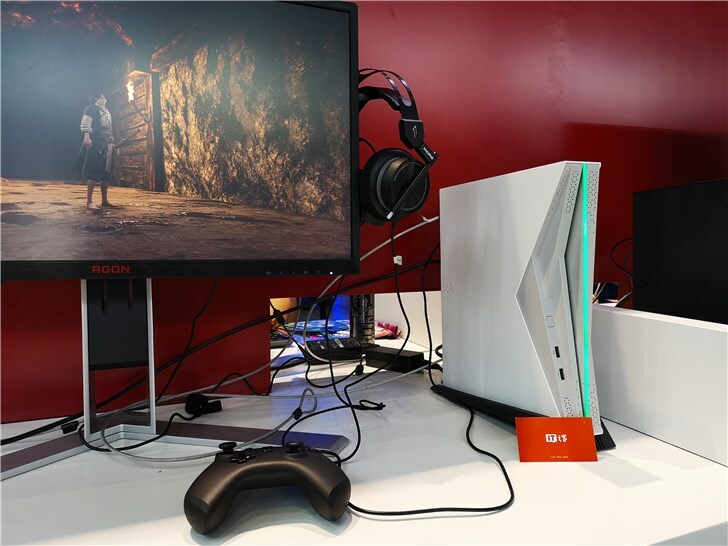 Specifications of the new custom SOC include a Zen-based Ryzen processor featuring 4 cores and 8 threads. 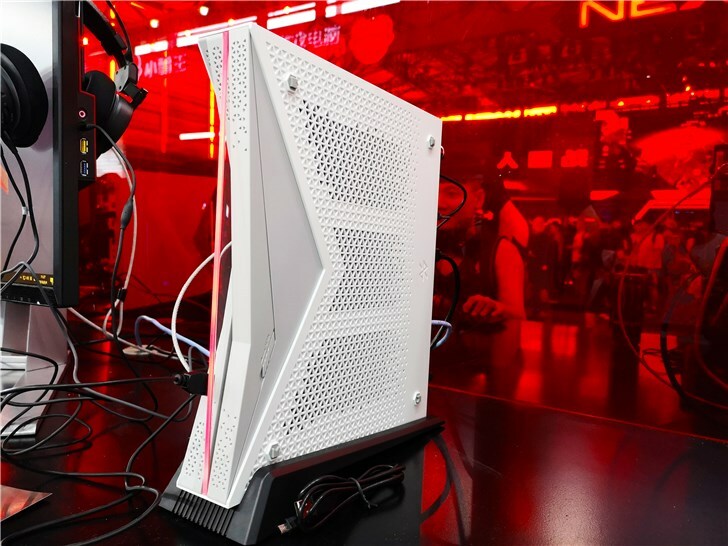 The CPU is clocked at a base frequency of 3.0 GHz. 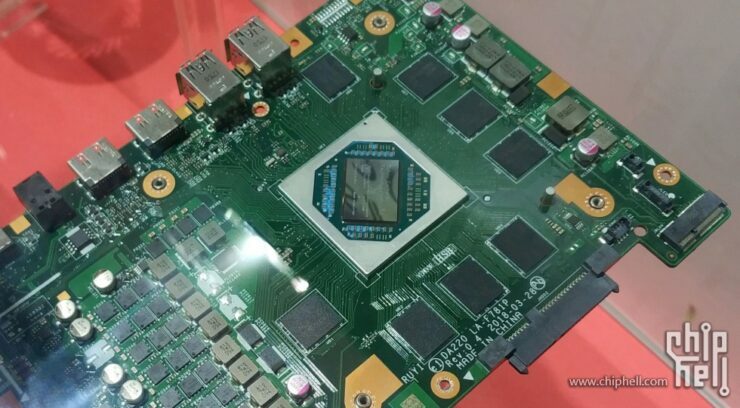 There’s 8 MB of L3 cache and 2 MB of L2 cache and we can expect the CPU to feature a 35W TDP. 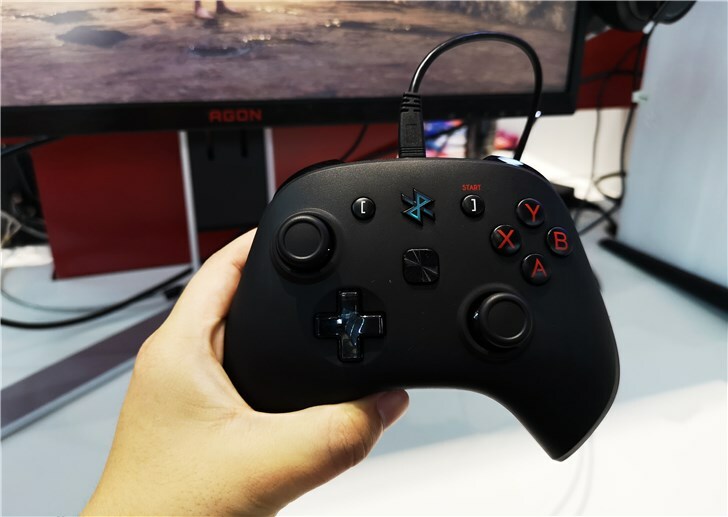 The graphics chip on the SOC is a Vega GPU with 24 CUs. This means we are looking at 1536 stream processors, clocked at 1.3 GHz. 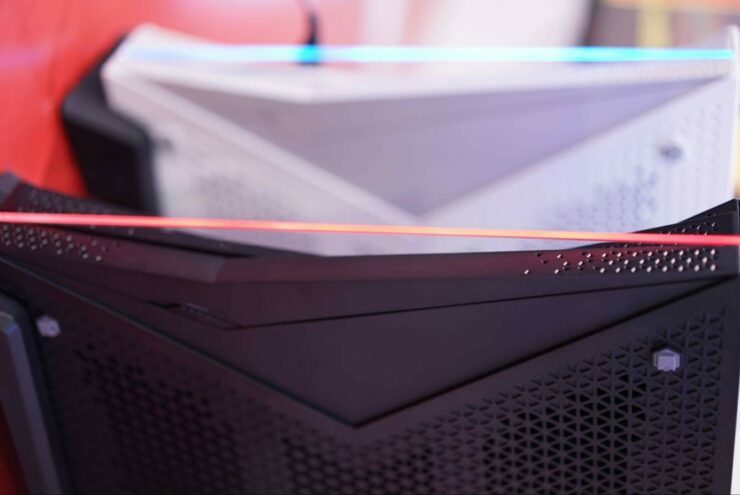 The GPU delivers up to 4 TFLOPs of compute performance at max clocks. We can see similarities of this chip with the Intel Kaby Lake-G processors but the graphics are on the same chip, rather the same die. 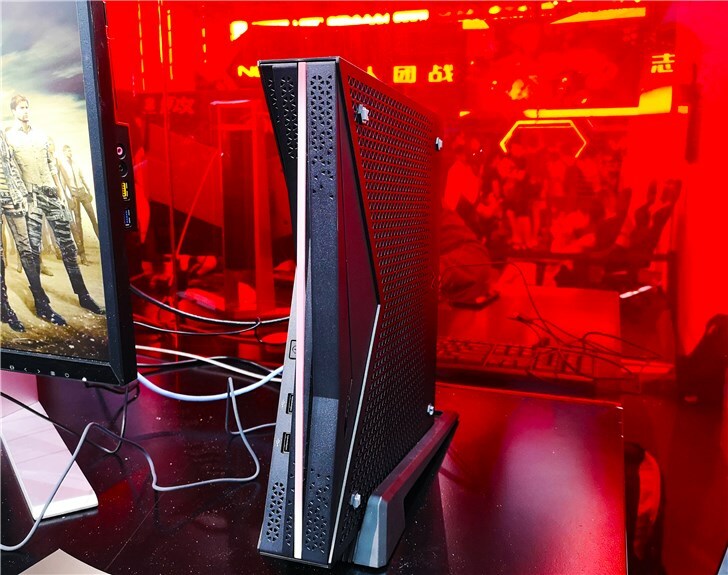 The AMD SOC also comes with a 256-bit memory bus which is situated on the graphics chip and delivers up to 8 GB of GDDR5 VRAM. 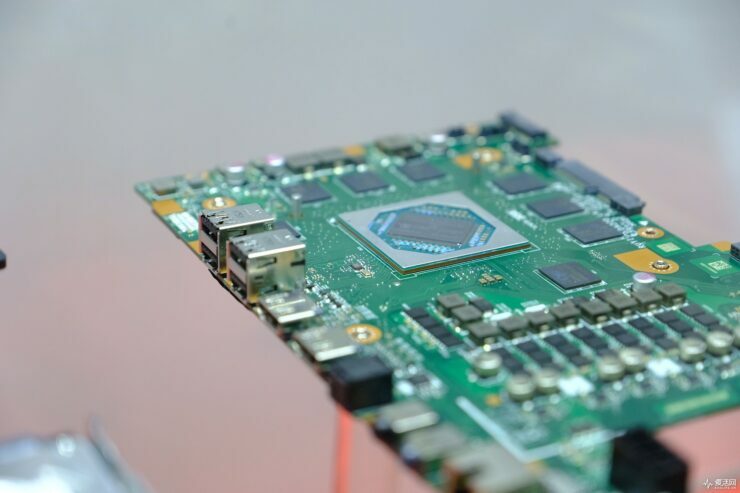 Unlike the Intel solution that uses HBM2 on the same PCB, the GDDR5 chips are located on the board. 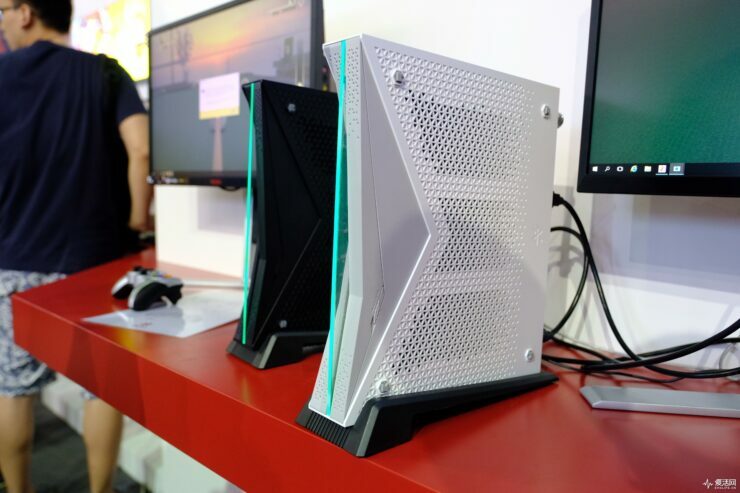 Other features include a 128 GB SSD, 1 TB HDD storage, full VR Ready support the necessary I/O. 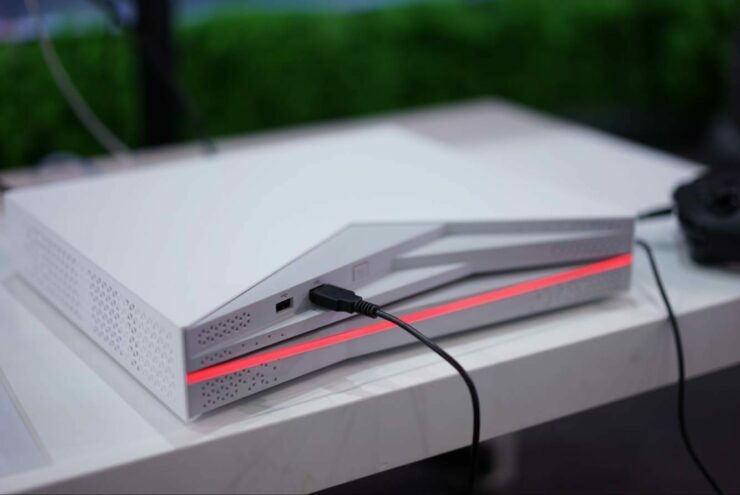 Currently, AMD is working with Zhongshan Subor to create a new gaming console for the Chinese market which was displayed at ChinaJoy 2018. 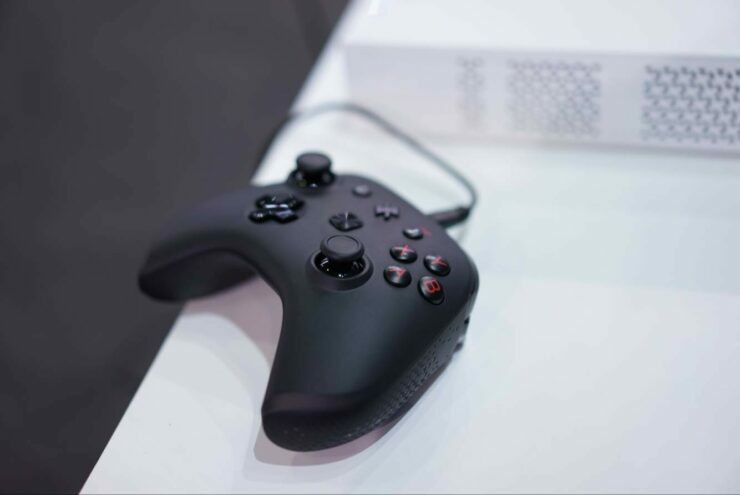 They will first introduce a gaming PC with the SOC in late August, followed by the gaming console release in late 2018. 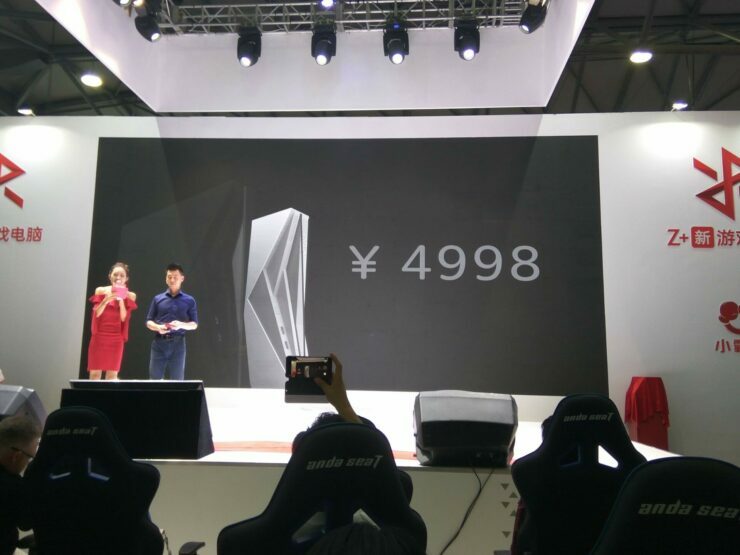 Pricing of the PC is expected at 4998 Chinese Yuan which equals around $600-$700 US. Do you want to see a similar APU/SOC on the AM4 desktop platform?